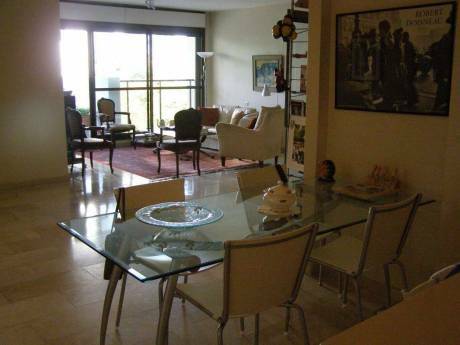 The apartment is a part of a Villa, located on a beautiful mountain in the Jerusalem area. Har Adar is 15 minutes from Jerusalem and 30 minutes from Tel-Aviv. 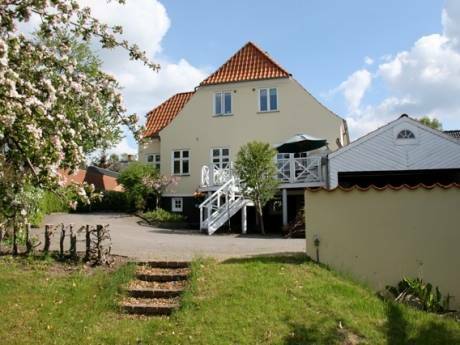 The apartment has 2 bedrooms and sleeps 4. there is an equipped kitchen and 1 bathroom. the living room is spacious and comfortable. Stepping out of the living room to a garden and a swimming pool, you can see the marvelous view of Jerusalem. To go down the stairs two floors). Its a very quiet and friendly neighborhood, you'll enjoy it. My wife Rachel and I, Benny, have been living in this house since the mid 90s. We are a semi-retierd couple that's looking for new places to travel and explore. We had a great HomeExchance experience in Denmark and would love to do it again somewhere else. We usually travel with Ori, our youngest child (14), and maybe one of the grown ups. We always love traveling to new and familiar places! We are a highly responsible family, we'll treat your home respectfully. 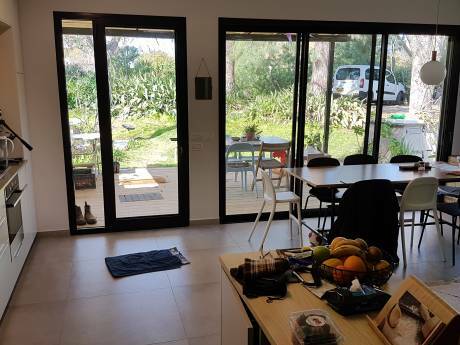 Har Adar is a gated-community located on the highest mountain west to Jerusalem, with a beautiful observation memorial at the top of the mountain, you can see all the way to the Mediterranean Sea. There are many activities in Har Adar and around, including amazing walking/biking trails and picnic areas. Shopping areas, authentic restaurants and many natural waterpools are minutes away. For sightseeing, we have great access to jerusalem. which has an amazing variety of cultural and historical sights.If you're looking for a great combination of the historical Jerusalem, and the cultural Tel Aviv, Har Adar would be the perfect place to stay. Beside that, the wheather is great!